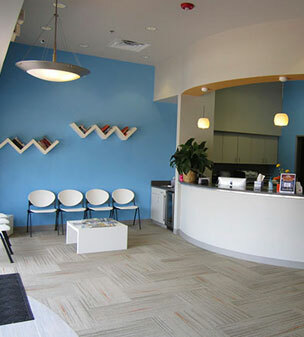 At your first visit to White Rock Orthodontics, diagnostic records will be made to determine your treatment needs and options. These records typically include a medical/dental history, clinical examination, digital study models of your teeth, photos of your face and teeth, and digital X-rays. This information is used to develop a custom treatment plan specifically for you. These records are also helpful in tracking the progress of treatment as the teeth move under orthodontic care. After Dr. Ortega has evaluated your records, he will discuss your treatment with you in detail and fully answer all of your questions, including the cost for your particular treatment. The appointment when you get your braces usually takes approximately 1.5 hours. You’ll then see us at regular intervals 8 to 10 weeks apart for an adjustment, which takes about 20 to 30 minutes. Patients are seen by appointment only. We make every effort to be on time for our patients and ask that you extend the same courtesy to us. If you cannot keep an appointment, please notify us immediately.